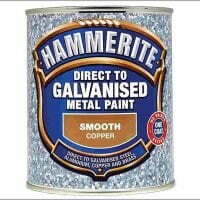 Sikkens Cetol Filter 7 Plus Translucent Woodstain is the recommended coating system for our gates and doors – so good we wouldn’t recommend anything else! 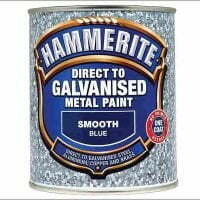 Combine it with the basecoat of Sikkens Cetol HLS PLUS for ultimate protection! 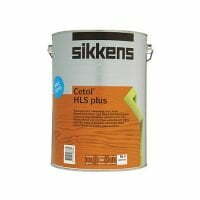 Sikkens Cetol Filter 7 Plus Translucent Woodstain is highly durable, solvent-borne, highly translucent satin woodstain. Cetol Filter 7 is a highly translucent satin exterior woodstain for windows and doors. 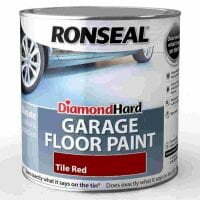 It can be used as a maintenance coat for existing woodstain systems or over a base stain of Cetol HLS on new or bare timbers. Cetol Filter 7 is an exterior woodstain for windows and doors, either as a one-coat maintenance application for existing woodstain systems or two coats over a base stain of Cetol HLS on new or bare timbers. Its advanced UV light absorbers provide superior protection from the damaging effects of sunlight on timber. 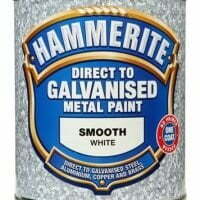 It is not, however, suitable for decking or other areas subjected to high levels of abrasion. 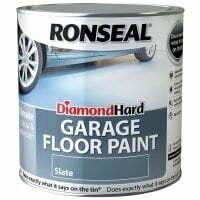 14-18m²/Ltr. Shipping: Normally despatched within 2-3 days of purchase. 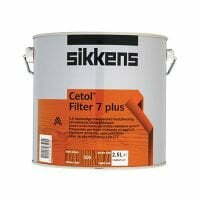 Sikkens Cetol Filter 7 Plus Translucent Woodstain is the recommended coating system for our gates and doors – so good we wouldn’t recommend anything else! View the Safety Data Sheet [PDF] for technical and safety information.